Do Road Diets Increase Safety? In the urban environment where road-diets are being utilized, studies increasingly show more incidents after installing road diets, yet the traffic consultants do not know why. See below for several studies where road diets which have been unsuccessful, and consider if these same conditions exist on roads in your area where road diets are being proposed. Use this data to pose questions to your council representatives and traffic consultants. Ask them why the road diet they are proposing will address the impacts seen in these other studies. Ask them for the data – do not accept their usual diversionary comments such as “that’s a different situation”, “this should not happen”, “it will cost too much”, “we do not have the funds”. 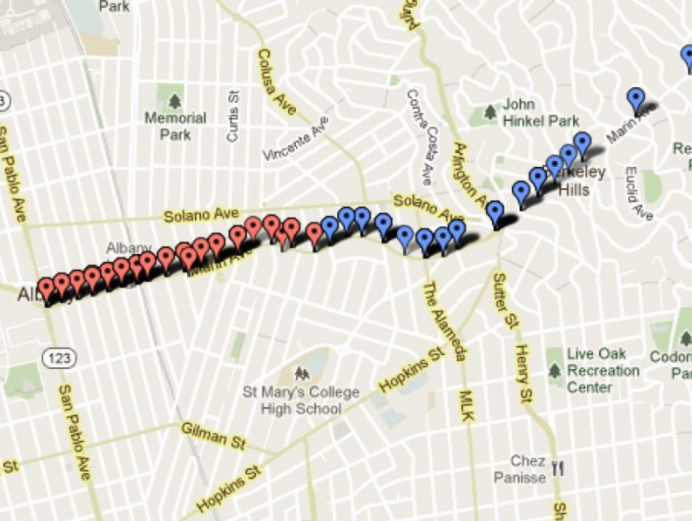 Our safety is too important, and we need design solutions supported by reliable data. The data to conduct the incident analysis is all publicly available – you can use this and get the results for yourself. You do not need to rely on false information about “improved safety” being spread by the bike coalition when it’s not true. Below are several studies using the data, and reports from engineers regarding unsuccessful road diets. 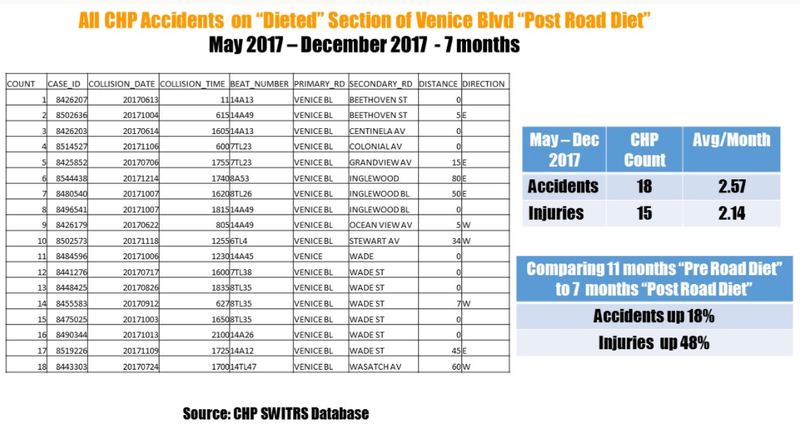 Public records from the California Highway Patrol show that the number of injury collisions on Marin Avenue increased after 2005, from 60 (2001-05) to 89 incidents (2006-10). 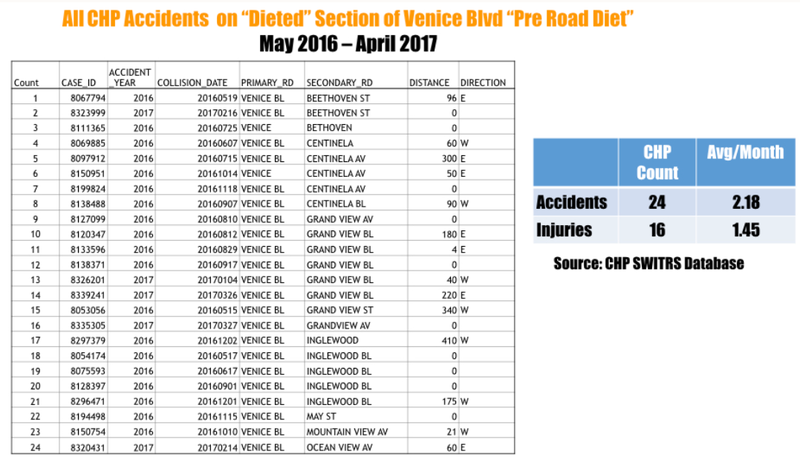 Records show that the number of injury accidents where unsafe speed was a factor rose, from about 22 percent before the diet to 53 percent afterward. Albany city staffers said they weren’t sure why injury accidents would have increased following the road diet. Using accident data from SWITRS we can see that accidents and injuries both increased after the road-diet.